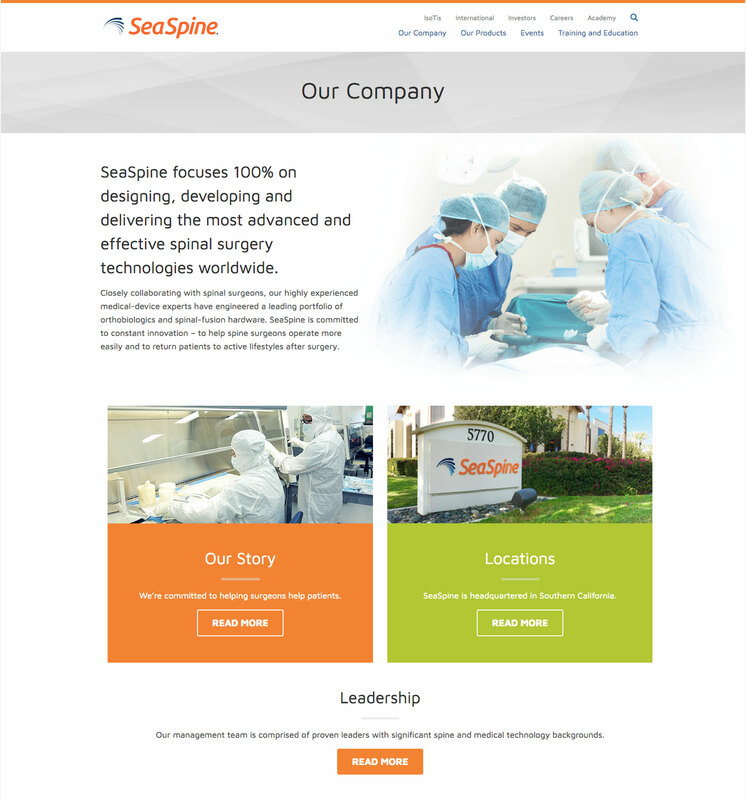 Integra – a leading global medical technology company – approached Jacob Tyler to help spin-off of its spine and orthobiologics business, Sea Spine, with a brand and digital strategy that would accelerate the company’s growth. 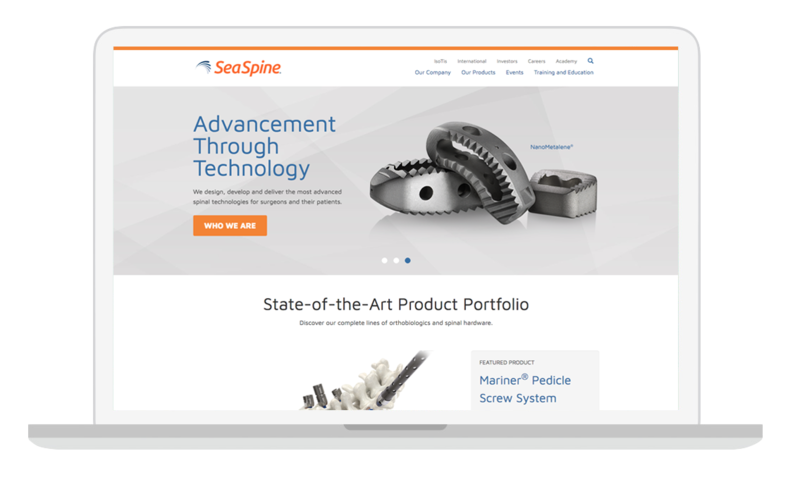 Our goal was to introduce SeaSpine to the market as a company that had already earned a strong reputation, and to showcase its innovative technology to generate brand awareness. 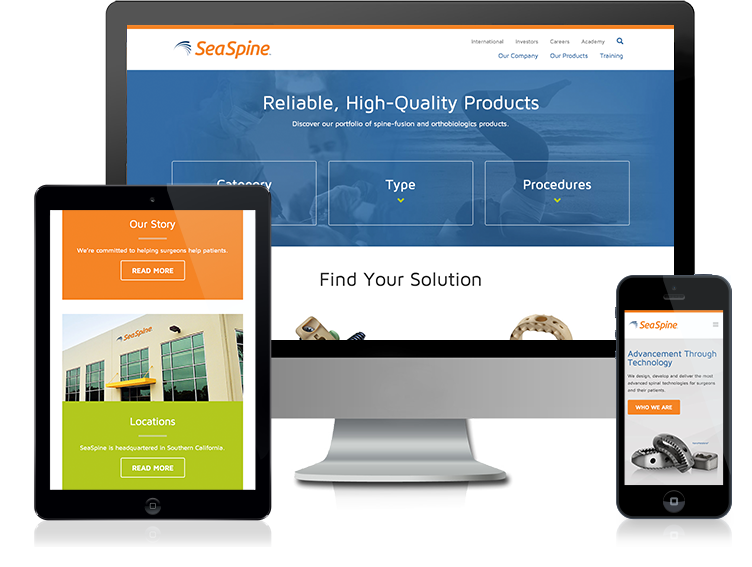 In addition to developing the brand strategy and platform, the external rollout required an integrated campaign and comprehensive website to establish awareness of the new SeaSpine, strengthen existing customer relationships and attract new customers. 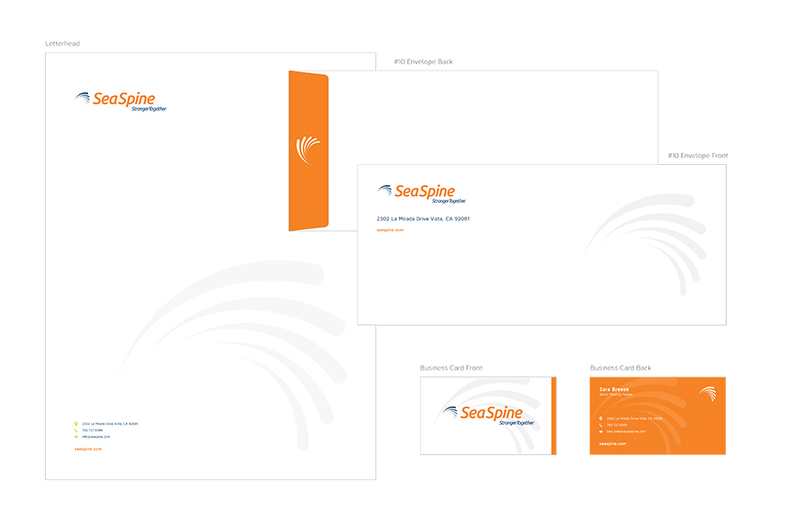 We crafted a new brand personality for SeaSpine that featured an easy and consistent experience that provided helpful customer service and innovative, high quality products to meet the needs of surgeons. Playing off the original SeaSpine brand, our approach was to continue the story around the concept of the sea. 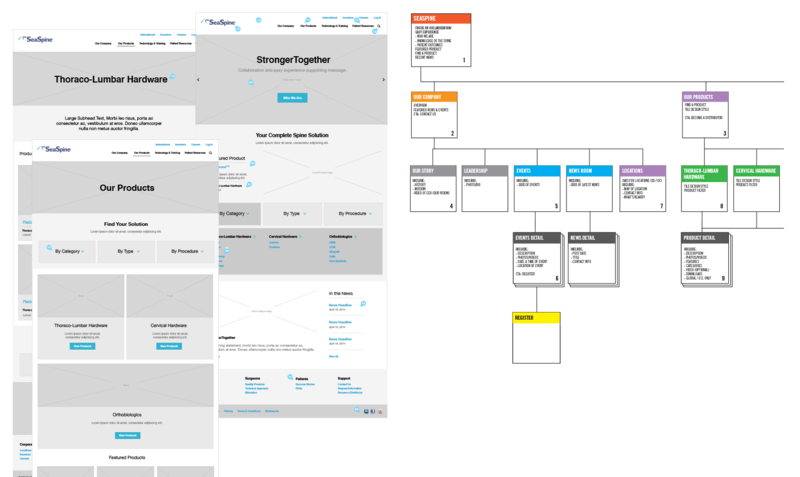 The aspirational tagline “StongerTogether” was developed to show the relationship between their hardware and orthobiologic products while creating the perception that Seaspine and their physicians and patients are Stronger Together. Yes… this was trademarked BEFORE Hillary Clinton’s campaign.